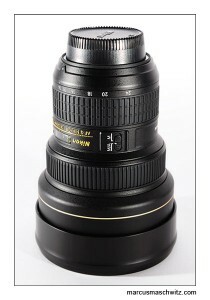 I got myself the Nikon 14-24mm f2.8 lens yesterday and am SO excited to shoot with it. It was voted the best lens of 2008 and will go perfect with my D3. Watch this space.